This program provides a Parent-caregiver partnership based on mutual respect and the understanding of individual child's needs. Daily activities for infants encourage cognitive and socialization skills, along with fine and gross motor development. Infants are encouraged to follow their own schedule based on their needs and routines. Since toddlers learn through play and exploration, we give them the space, age-appropriate materials, and the stimulation they need to help quench their thirst for knowledge of the world around them. Self-help skills such as washing hands, picking up after themselves and sharing are taught to this age group in order to help foster independence. Up until now, most of the play with infants and toddlers has been independent. To get twos more accustomed to social interaction, so we start each morning with group circle time. This stage also marks the beginning of a child's potty training journey. Our staff frequently takes the children to the restroom, and then guides them through the process. Our twos curriculum includes imaginary play, creative arts and a colorful assortment of reading options. Our curriculum helps to enhance their ability to communicate verbally. 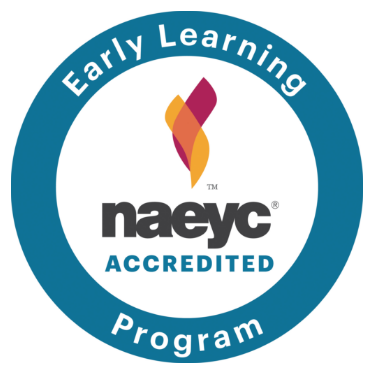 Preschool aged children are offered a half or full day innovative preschool program. 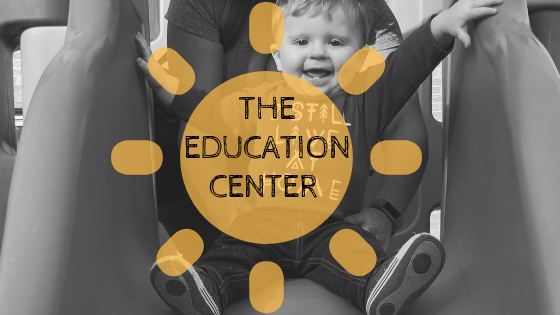 This program offers a structured and creative curriculum that focuses on Kindergarten readiness. Areas of focus are language, literacy, self help skills, communication, mathematics, gross/fine development, science discovery, character building, dramatic play, and more! School bus service to and from all elementary and intermediate New Milford public schools. We are open during most school vacations, school closings, and early dismissals. Homework time provided in a quiet setting. Large fenced in playground for out door play and a variety of activities are offered to children each day.